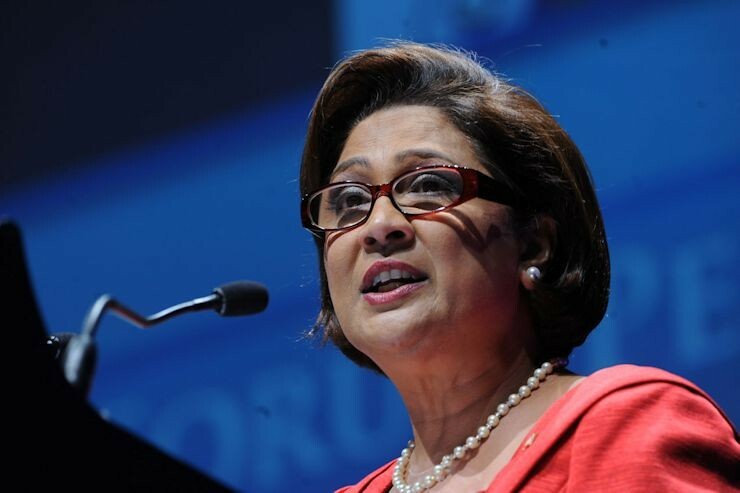 Opposition Leader Kamla Persad Bissessar is calling on Petrotrin and the Energy Minister to say whether a device was found in a Petrotrin tank, which was allegedly used to pump oil into another tank at the Catshill field previously operated by A&V Oil and Gas Limited. 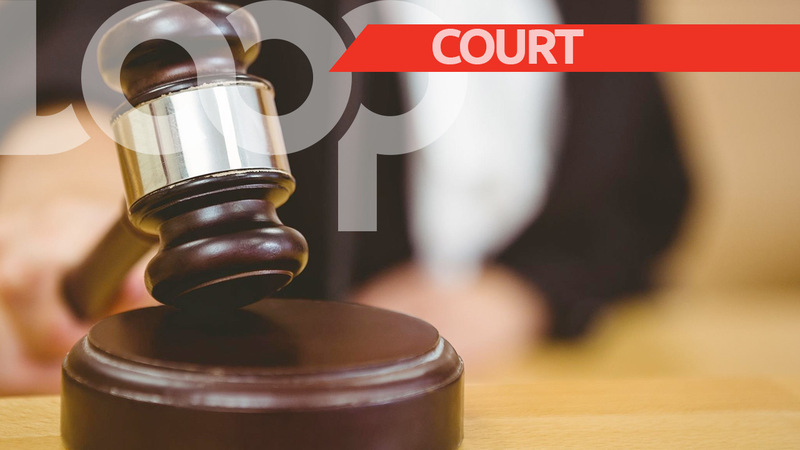 Two weeks ago, Petrotrin took control of the Catshill field after the Privy Council dismissed an application by A&V for permission to appeal a High Court Ruling refusing the company an injunction to restrain the termination of its contract with the state-owned company. Persad Bissessar issued the call as she addressed scores of supporters during the UNC’s Monday Night Forum (MNF) at the St. Joseph Secondary School, St Joseph last night. “And you will remember that recently after the Privy Council judgement on that matter, Petrotrin took back the Catshill field. You know when they went in there I am told and I’m asking tonight, I have court clothes but I am willing to ask, whether they found a device from a Petrotrin tank down in the same area connected to the Catshill tank. And that device was for pulling or pumping the oil from the Petrotrin tank into guess what, the Catshill tank. And Lord knows how long that if that was happening, that was happening,” she questioned. Persad Bissessar, therefore, called on the Petrotrin Board and the Energy Minister to confirm whether a device was found in a Petrotrin tank used to pump oil into an A&V-operated tank. 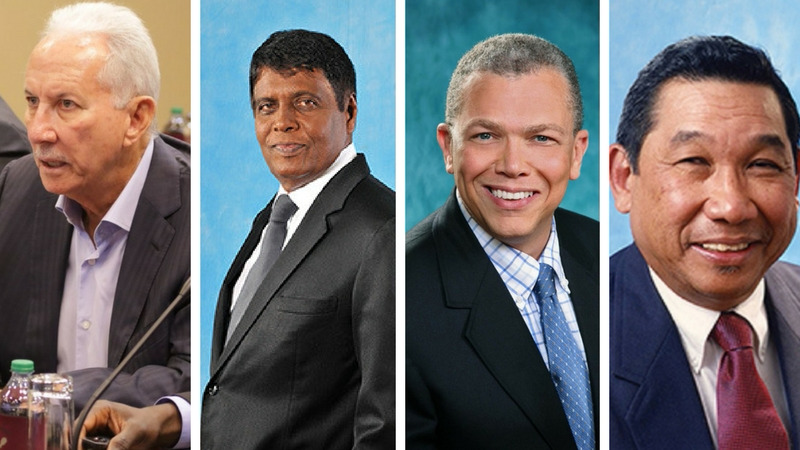 It was the Opposition Leader who raised the fake oil issue, citing an internal audit which alleged that A&V had inflated its oil production figures and defrauded Petrotrin of millions of dollars. 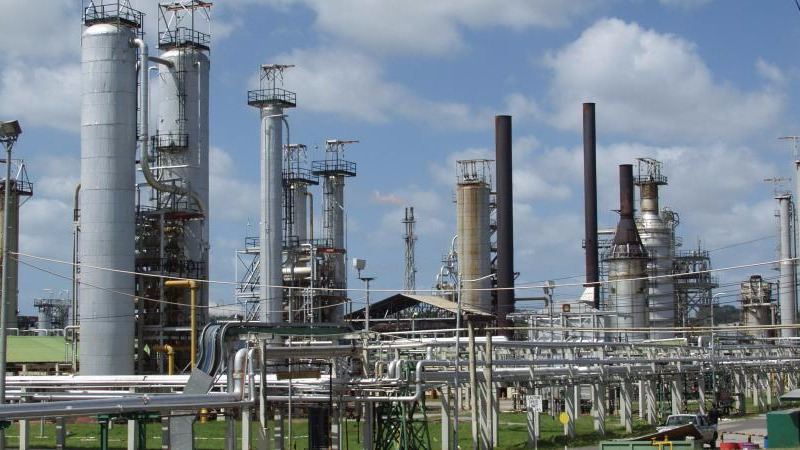 Petrotrin hired Kroll Consulting to carry out a forensic audit, which confirmed that there was in fact discrepancy between reported oil production and the actual production receipts. Last night, she questioned why the fake oil matter has not yet been sent to the police.